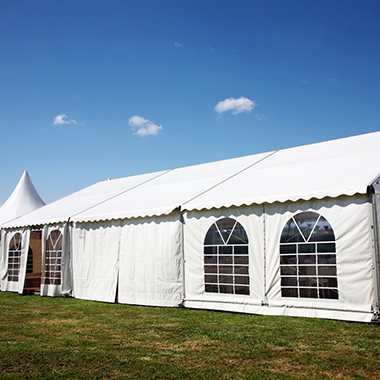 Our eyelets, rings, grommets and spur tooth washers are used widely within the marquee and temporary structure industry, that includes tarpaulins, gazebos, tents, yurts and lorry sides. Our eyelets, rings, grommets and spur tooth washers are manufactured in our UK factory, in a good quality brass, free from rusting and made to last. Our sizes range from 3mm to 66mm ID, also we manufacture oblong eyelets, oval eyelets, sail eyelets, long eyelets and ventilator eyelets, supplied in small or large quantities to suit all industries needs. So whether you are just starting up or have been manufacturing for many years our eyelets, are the ones for you. As we keep stock of all our eyelets, rings, grommets and washers we are able to despatch for next day delivery to most UK areas.